No matter what your age, a good skin care routine is essential to lasting health and beauty. 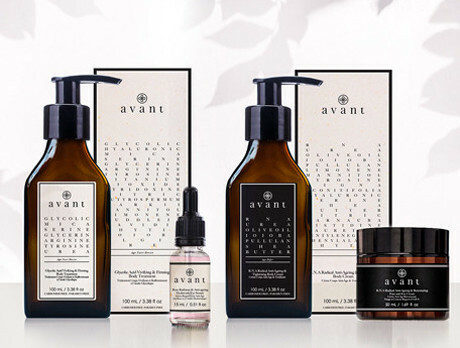 Avant gives you the tools to moisturise and nourish all parts of your body, leaving you with a soft and supple finish that makes you feel incredible. They provide a chemical-free solution to melting away the years from your face, leaving you glowing with youth.